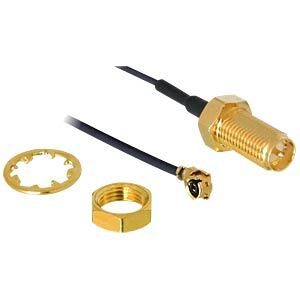 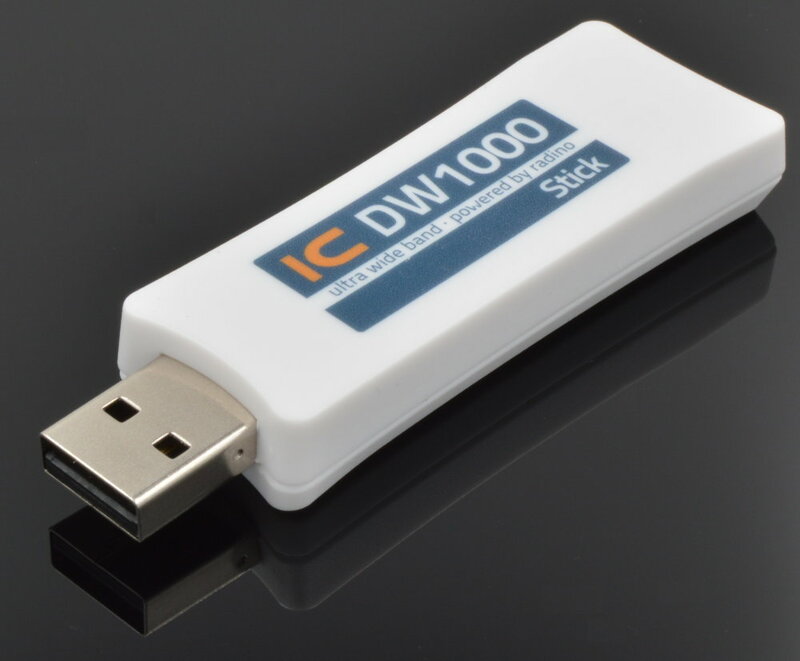 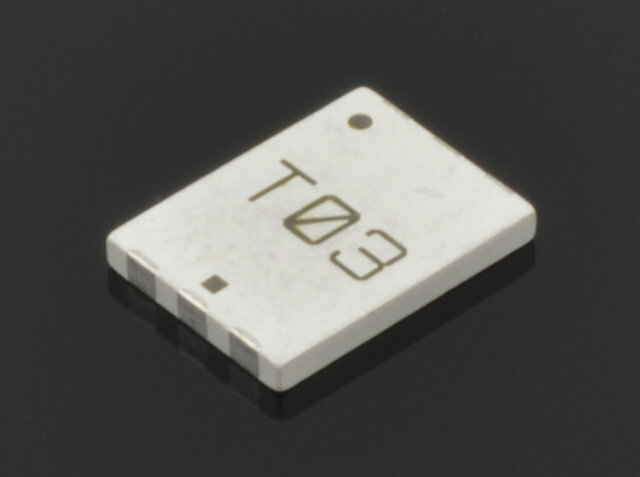 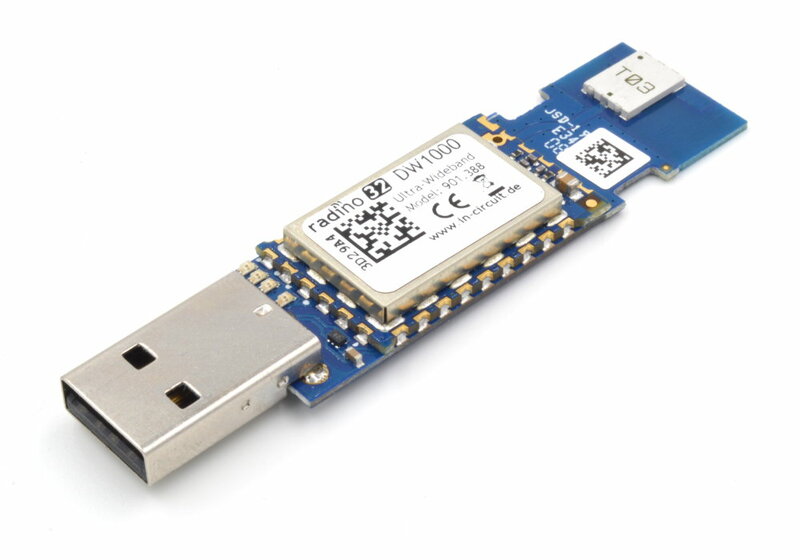 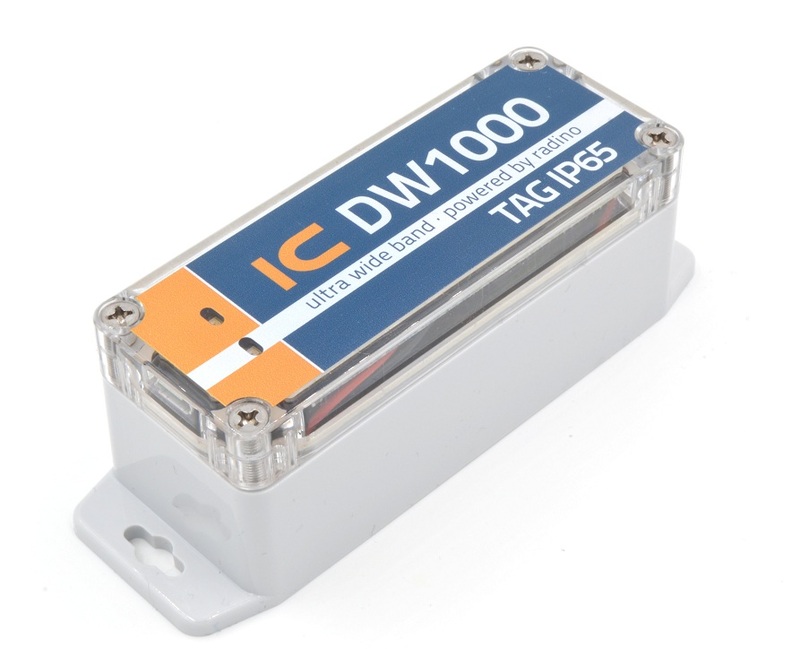 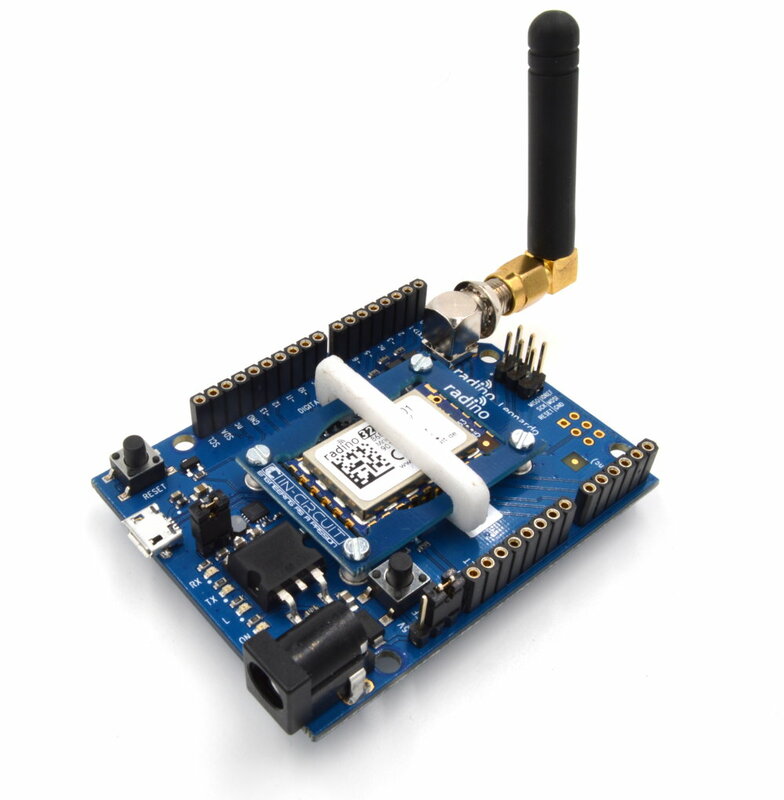 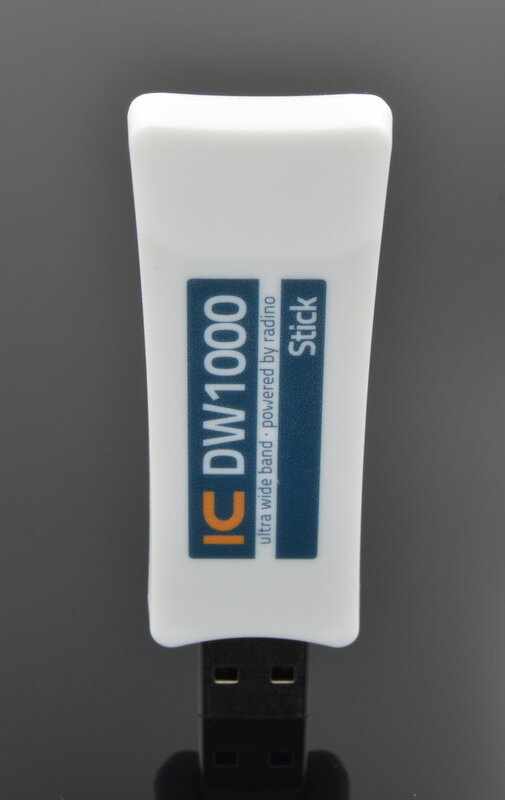 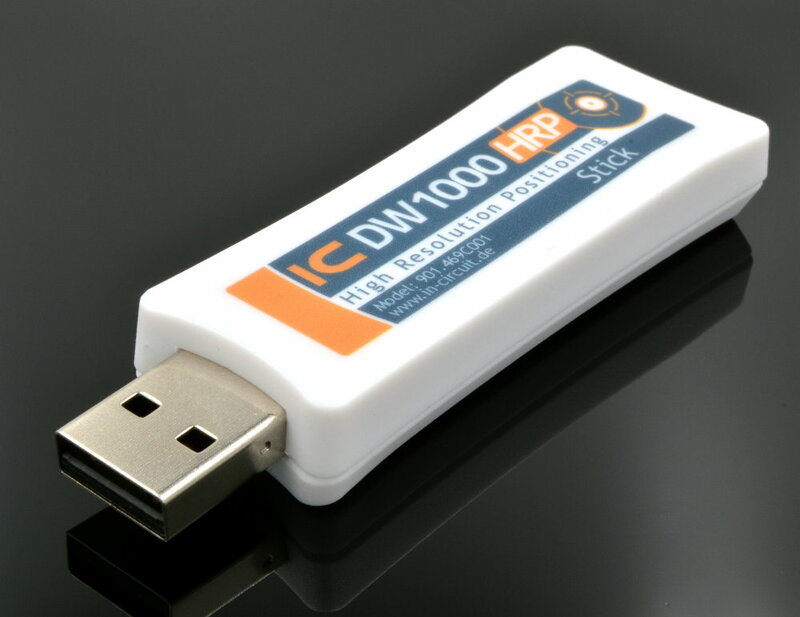 The In-Circuit DW1000 USB-Stick combines a radino32 DW1000 or a radinoL4 DW1000 with an UWB antenna as an USB device. 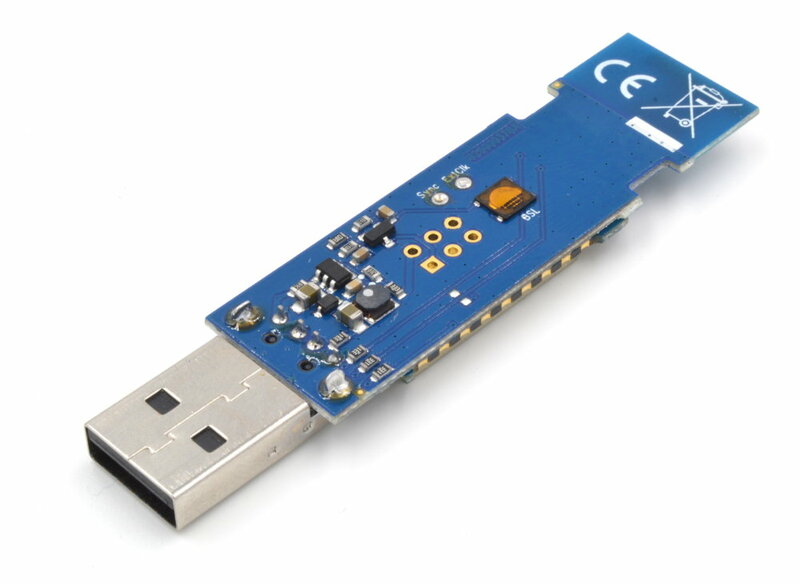 Depending on the selected Version the utilized Microcontroller is the STMicroelectronic's STM32L151CC or the STM32L433CC. 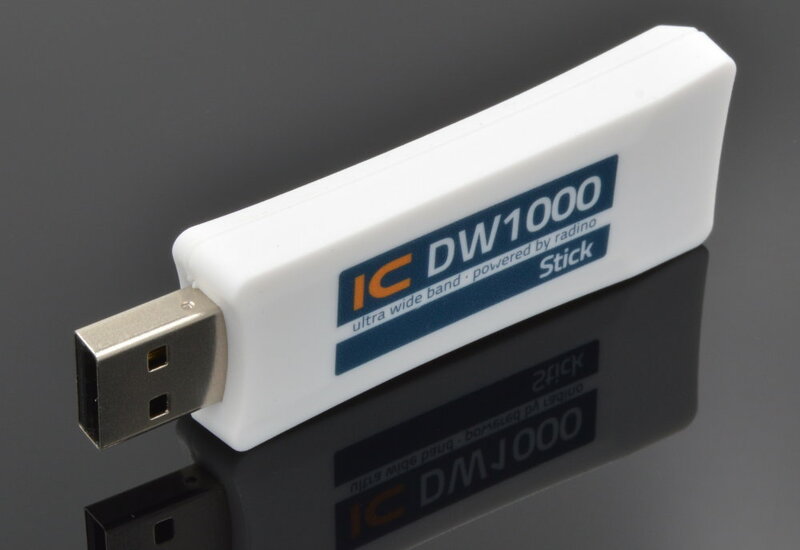 The DW1000 USB-Stick is shipped ready to use, programmed with the freely avilable example sketch dw1000_advanced_demo from our radino Library for Arduino.